Microsoft is now rolling out new Xbox One Preview build 1610.161012-1900. The latest build brings new features like Arena and virtual keyboard (test suggestions). 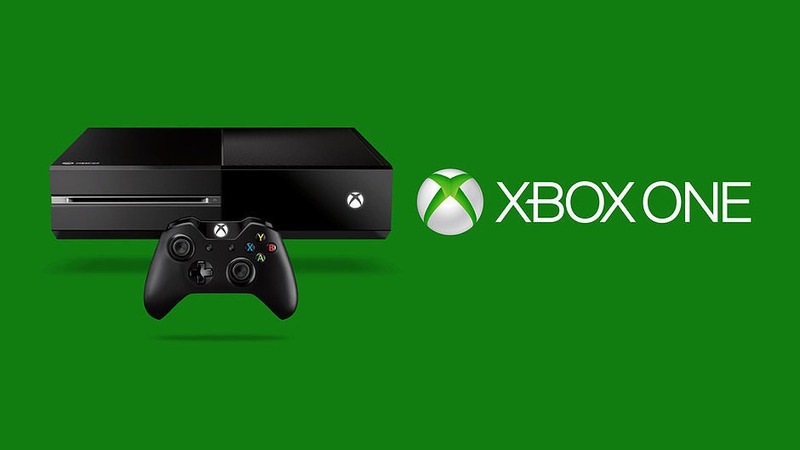 The build also includes fixes and improvements to the installation of Xbox 360 backward compatible games. Microsoft is also releasing a new app for preview members to allow them to switch between Previews. • Arena: Best of 3 Based on your feedback, all tournaments have moved to a “best two out of three” match format. This includes the currently active Killer Instinct tournament. • Virtual Keyboard (Text Suggestions): Whether you’re sending a message to a friend or commenting on a screenshot, text suggestions will now appear above the top row of keys on the on-screen keyboard, helping you complete words faster. Use the right stick to quickly select a suggestion and return to typing, or select suggestions using the left stick or d-pad. • Installation Xbox 360 backward compatible games should no longer fail to install from a game disc. • Clubs Resolved an issue which prevented Club owners and Club admins from removing Club members. • When viewing the Chat section of the Club menu, the “Get the conversation started” tile is unresponsive when selected. Workaround: Use the “Add a new topic” button at the top of the Chat section to create a new topic. • When browsing the Store, certain apps may be missing for users with their console set to the Singapore region (zh-sg or en-sg). Workaround: To find a specific app, use the Store’s search function.